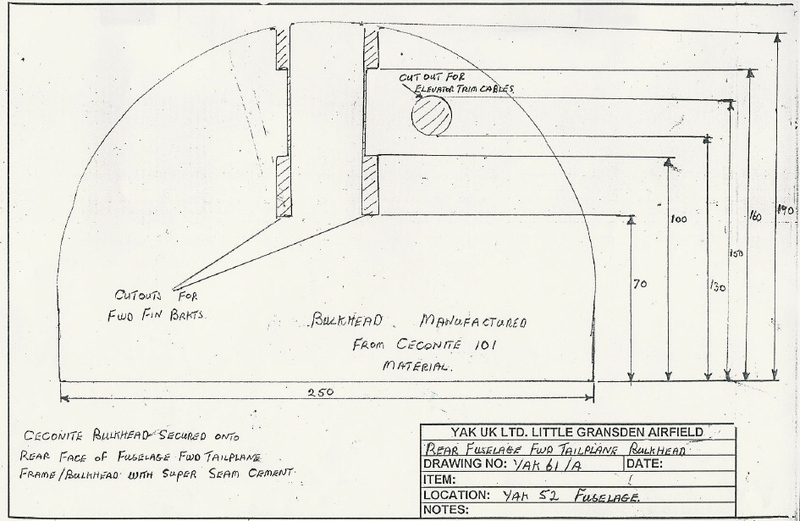 Critical FOD barrier, it is strongly recommended that all operators of YAK 52 fit this barrier. 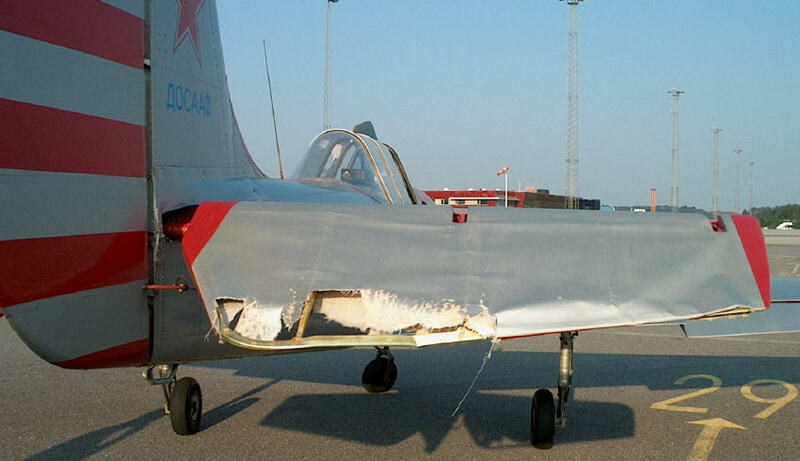 Quote CAA mod number 9/217/M/9741 for compliance (applicable to YAK-52) A similar barrier can be made for the YAK-50 but we have not had that approved yet. The following MPD’s relate to the YAK 52. 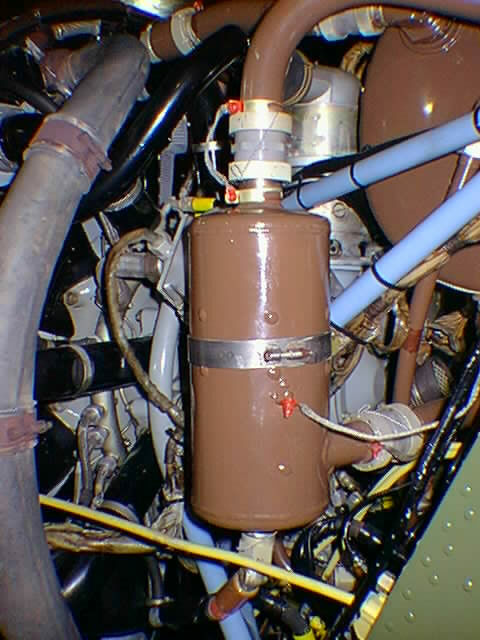 MPD: 1997-009, Pneumatic starter isolation . [BU 7/95] to prevent engine starting with air off. MPD: 1997-019 R1, Fabric covered surfaces. Ceconite fabric. The reason why this MPD came into existence. 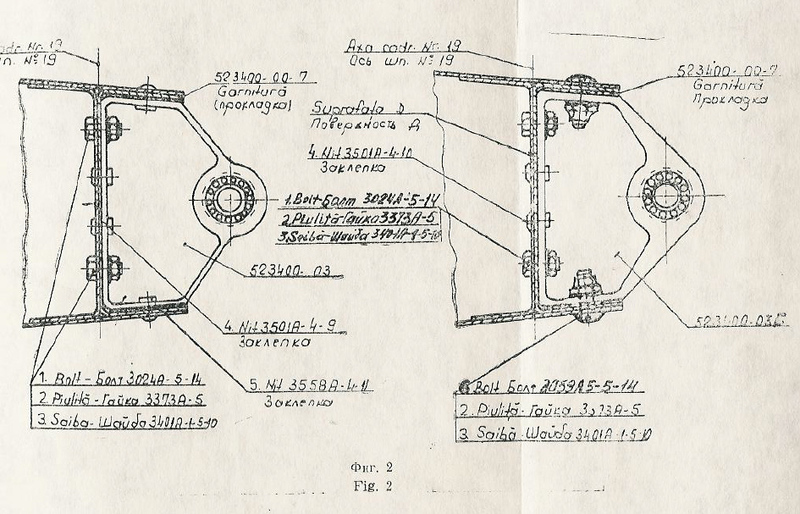 MPD: 1998-016 R2, Inspection of up-lock piston assemblies every 200hrs or 3 years. The reason why this MPD came into existence. 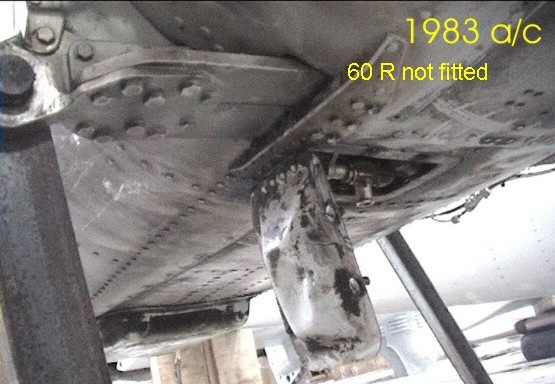 MPD: 1998-017 R5, Airframe limitations and overhaul life. 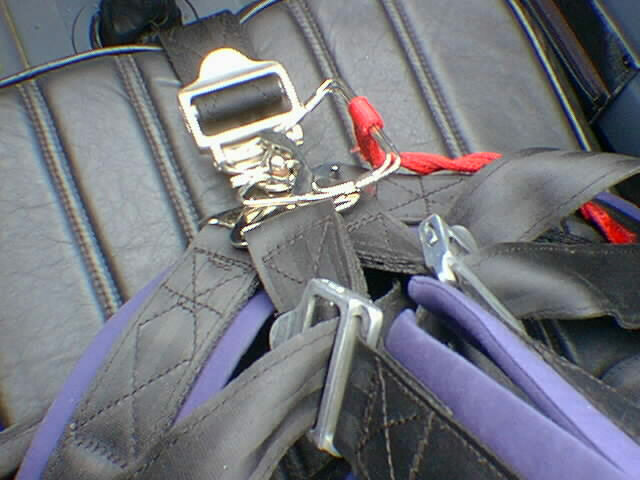 Initial airframe life 1000 hrs without spar strap. 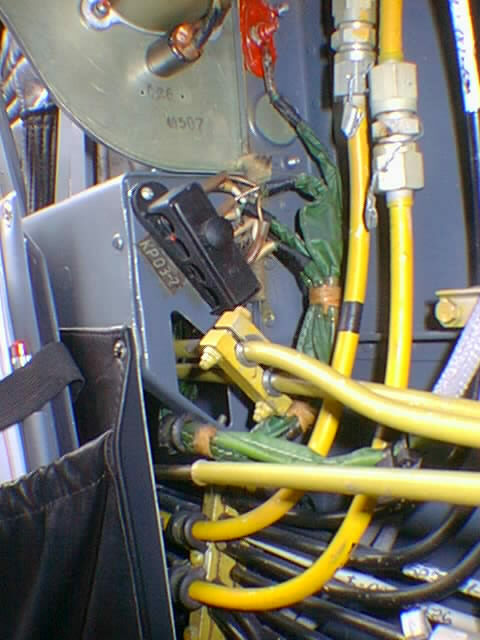 MPD: 2000-004 Crack in elevator control system. Mass balance weight arm. 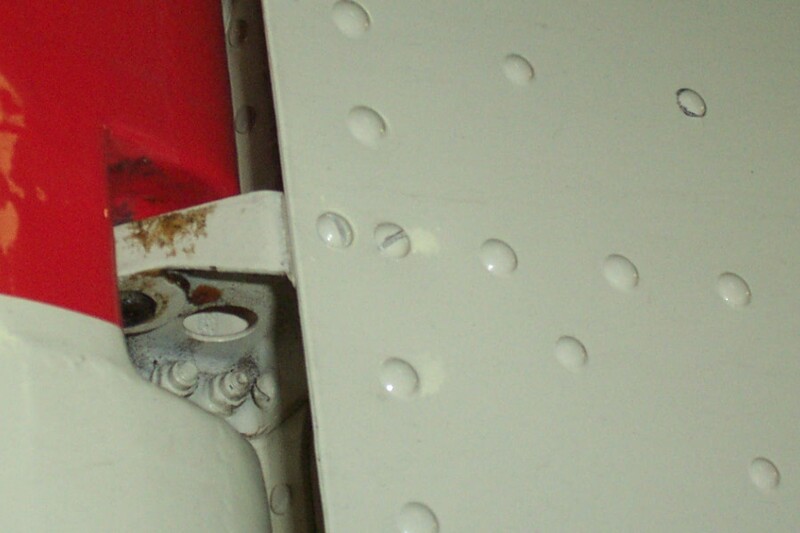 MPD: 2004-006 fabric barrier in rear fuselage. 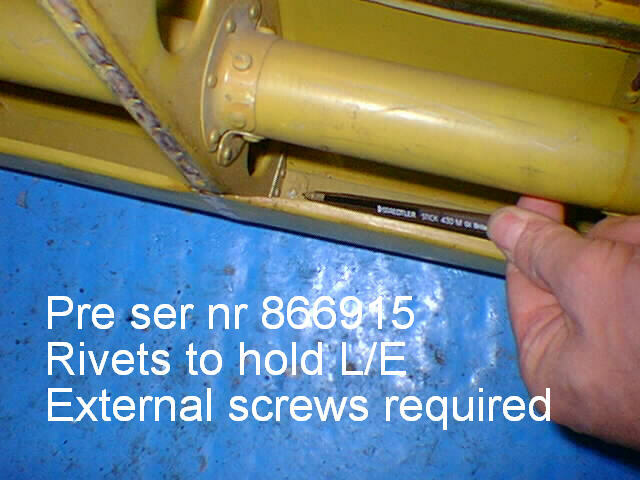 The following are mandatory manufactures directives, some extending the airframe life to 5000 hours. Click image to enlarge. 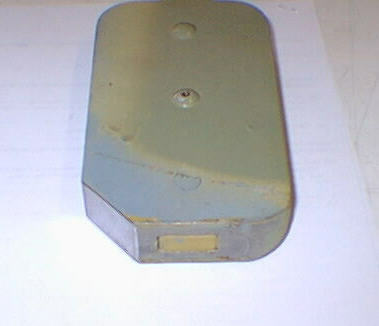 28 DK, protective guide for mass balance, protrudes below fin. 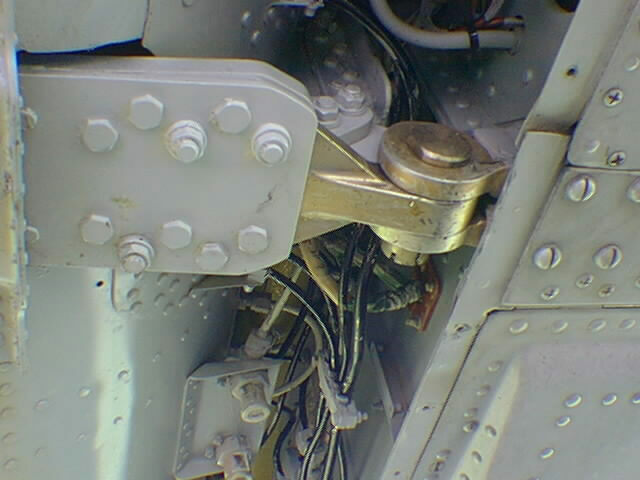 53 BD, Brake latch system. 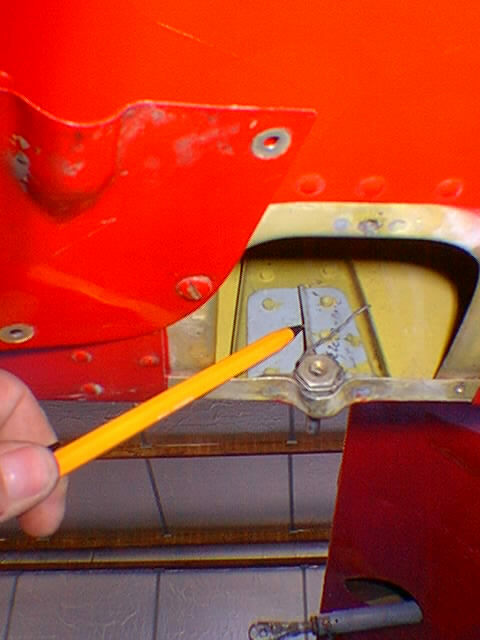 58 DK, 2 parts, cut clearance hole for throttle & pitch rods,+ move clamp 5 cm forwards of throttle bulkhead. 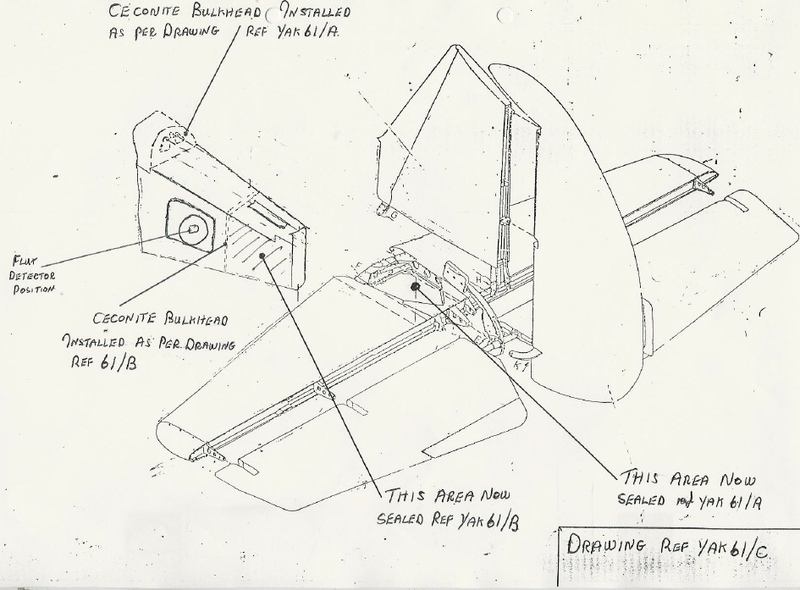 59 R, wing attachments to fuselage in conjunction with 60 R, front & rear spar strengthening. 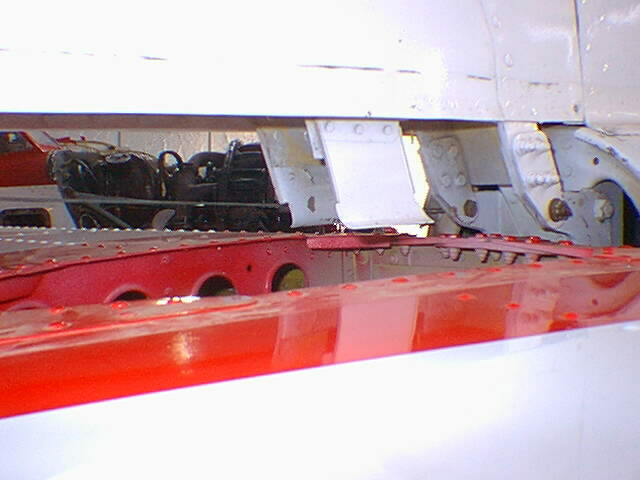 60 R, new center section main spar. 60 R, not fitted, note no bottom strap. 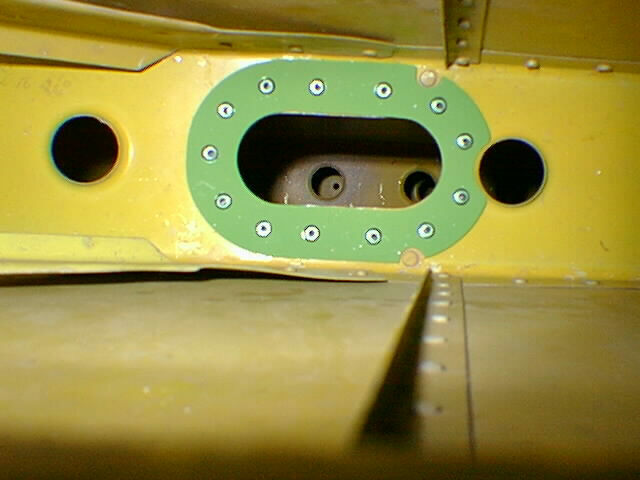 62 DK, Screws attaching the aileron leading edge mass balance. Old, New. 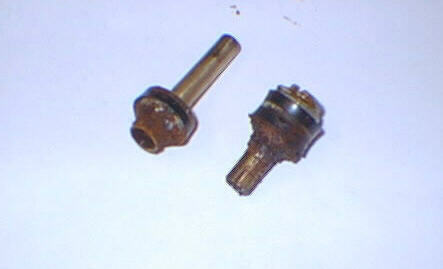 66 R, front and rear spar attachment bolts 8.5mm. 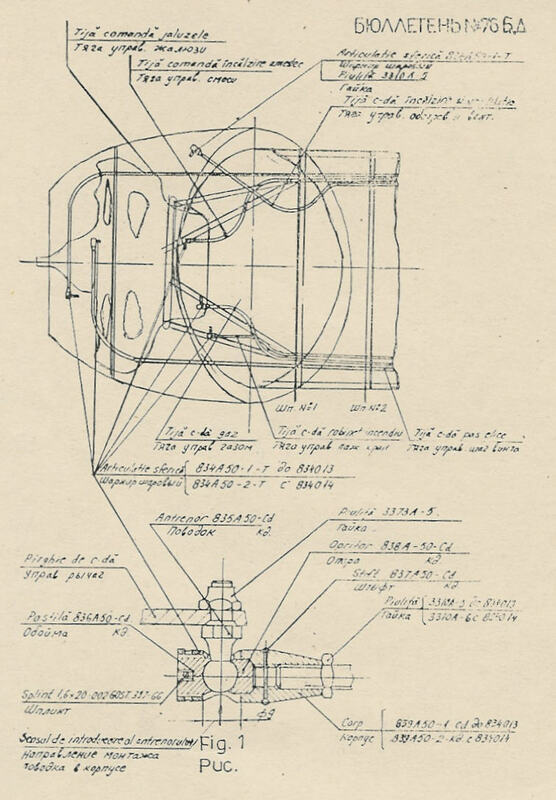 70 BD, rudder mass balance attachment, note you should be able to see works under fabric. 74 BU, throttle and pitch stops. 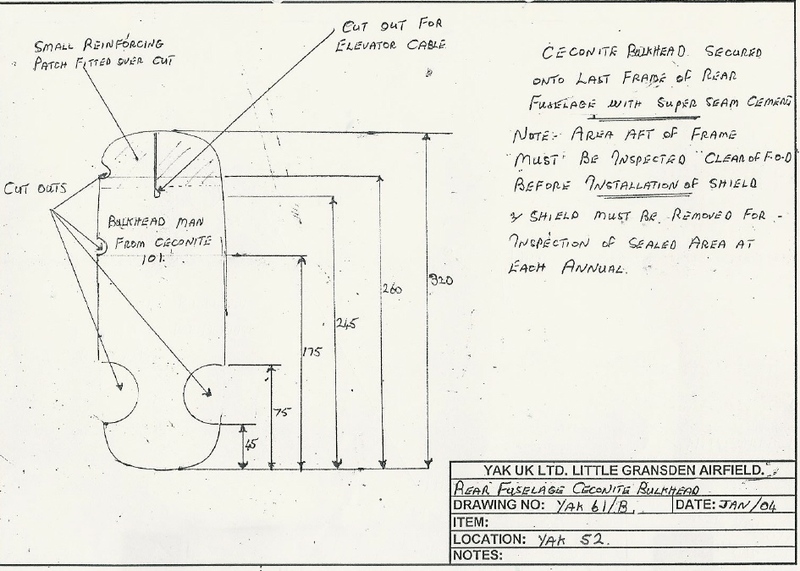 76 BD, throttle cable rod ends. 80 BD, right rear spar doublers around lightening hole. 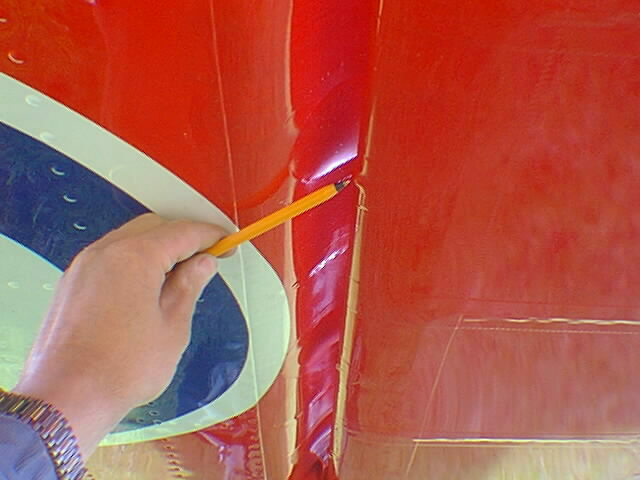 BU 82, stronger fin attachment at base of fin. 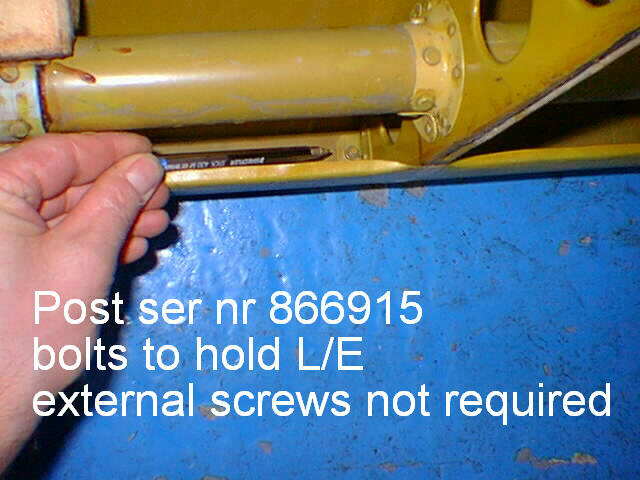 87 BU, strengthening around inner rear spar lightening hole, later models port side only. 89 BU, strengthening around brake rod passing through main spar under front seat. 107 BU, Main Spar strengthening strap, 5000hrs life when fitted, end of strap shown. BU 7/95 MPD: 1997-009, Pneumatic starter isolation . [BU 7/95] to prevent engine starting with air off.